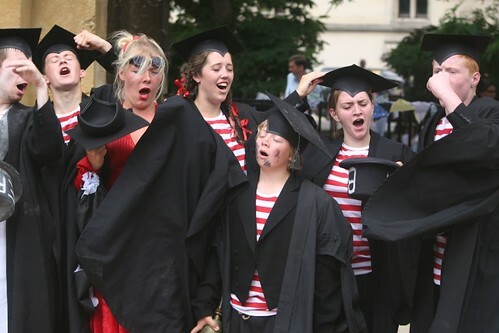 The King's School, Gloucester was one of the seven famous Cathedral Schools established by Henry VIII in 1541. 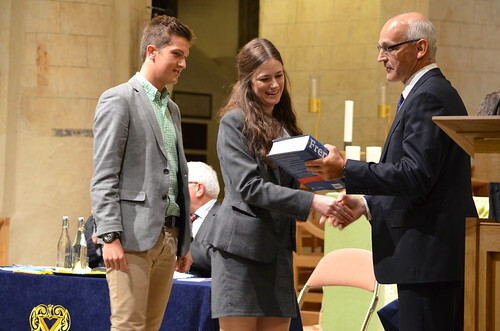 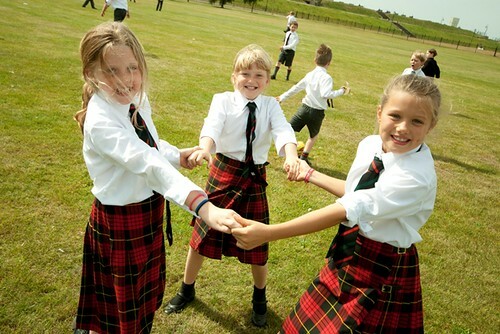 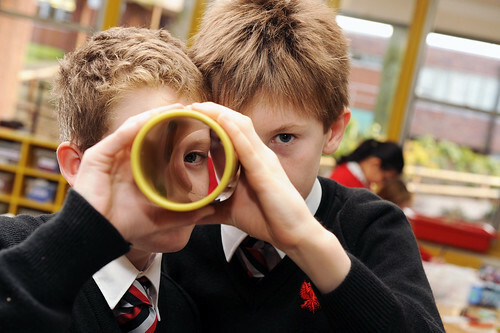 Now it is a successful co-educational independent day school with around 590 pupils, aged three to eighteen, offering academic excellence, a celebrated range of extra-curricular activities and outstanding pastoral care. 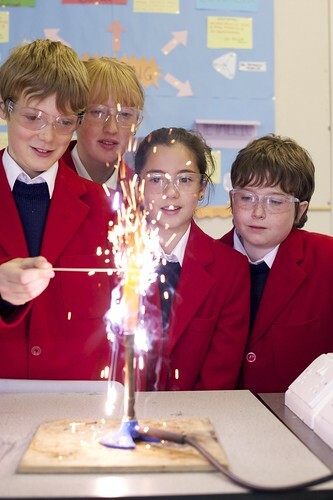 With small classes and inspiring teachers, King's School offers a vibrant culture of endeavour and scholarship in the historic setting of Gloucester Cathedral. 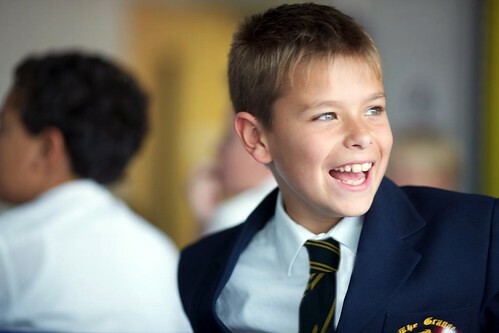 As a result, the school has a special sense of identity which encourages a moral framework and a powerful feeling of community. 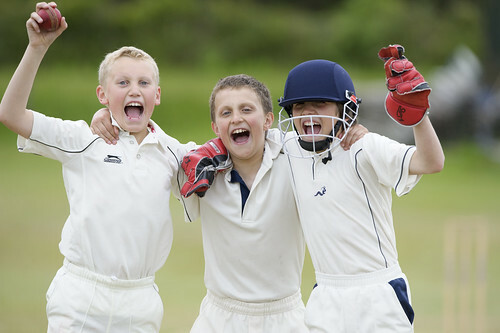 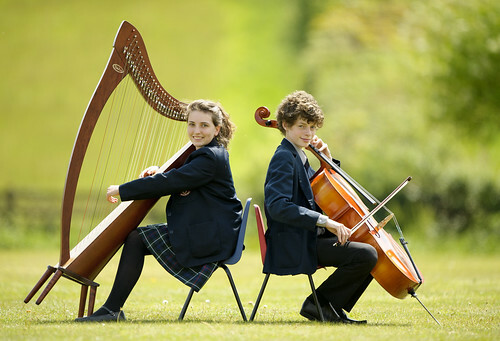 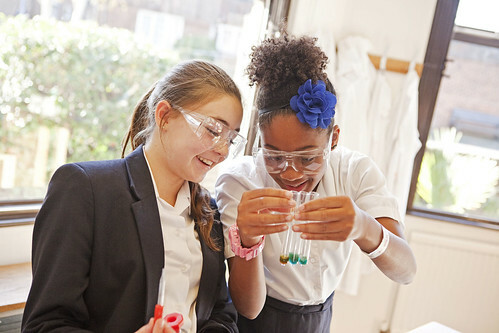 King's School aims to stimulate all pupils to the greatest possible academic, creative and extra-curricular achievement by encouraging the exploration of a wide range of cultural, intellectual and sporting activities. 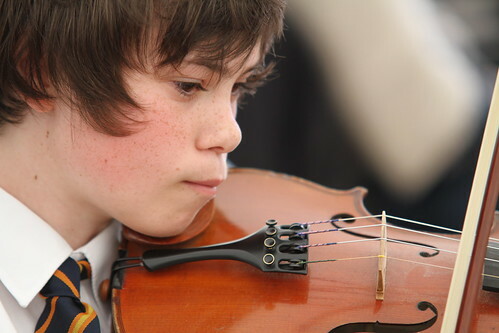 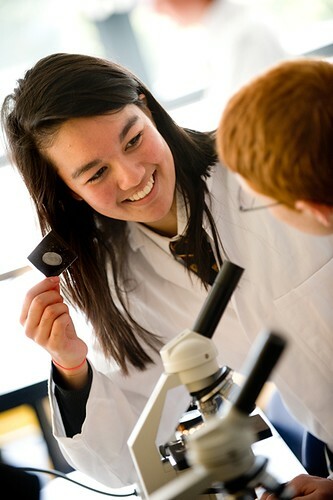 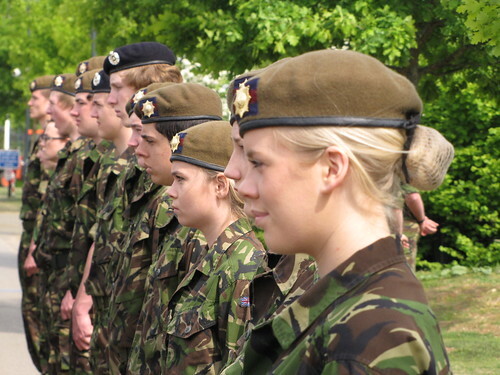 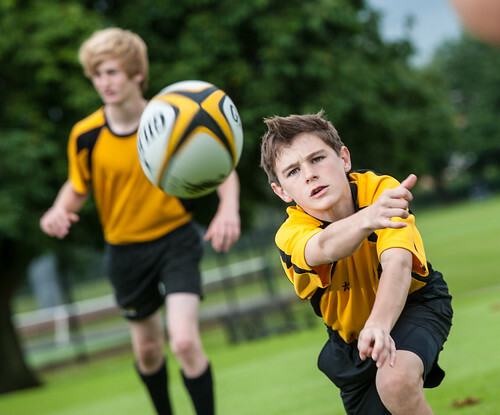 We offer a unique 'Keystones' approach which identifies and develops individual talents and personal qualities.